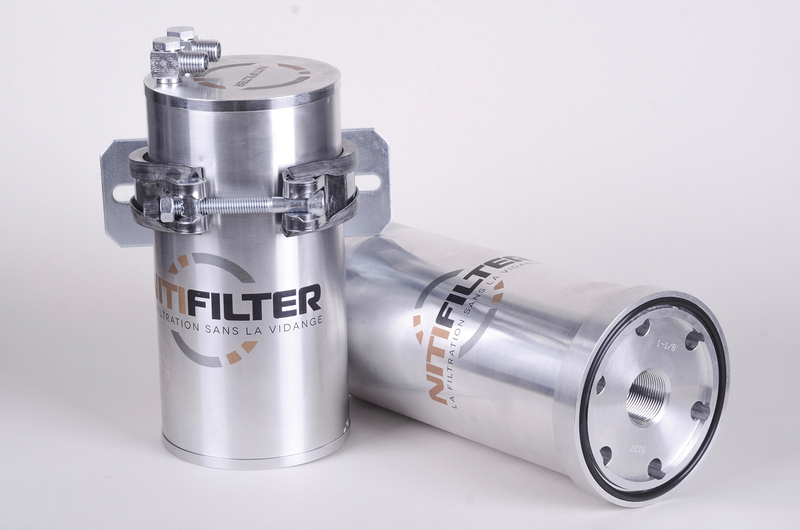 Permanent and self-cleaning oil filter for buses, heavy-duty trucks and off-highway machinery. engines with sump capacity between 16 and 42 qt, and Output power up to 400 kW. Two kits can be used for higher Output Power and larger sumps. Please contact us for more details.